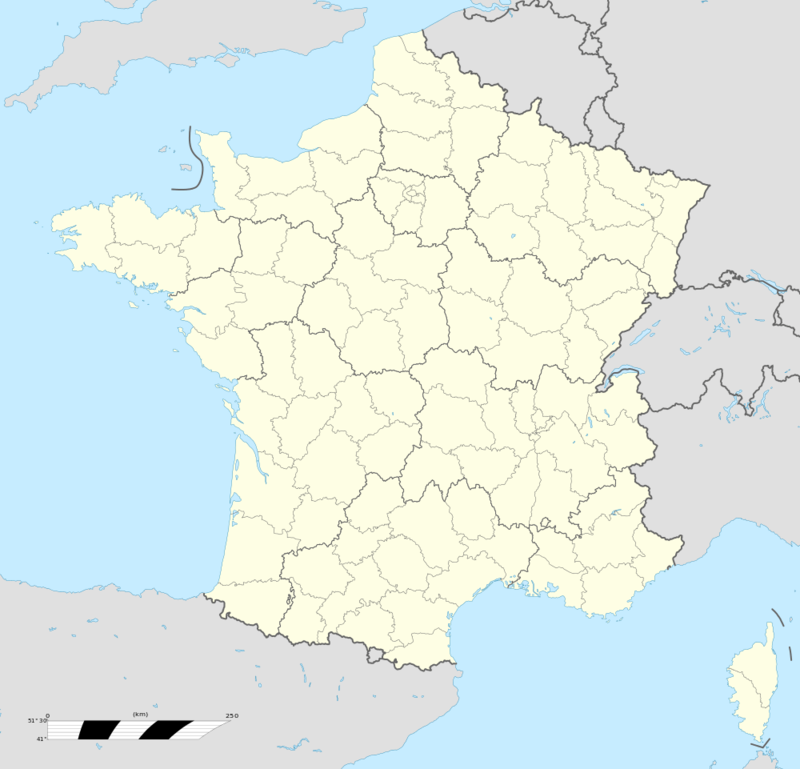 Besse-et-Saint-Anastaise, also known as Besse-en-Chandesse (its official name from April 2, 1961 to July 1, 1973), or Besse (its name before 1961), is a commune in the Puy-de-Dôme department in Auvergne-Rhône-Alpes in central France. The nearby ski resort of Super-Besse is to host the first mountain finish of the 2008 Tour de France. The river Rhue has is source in the commune. 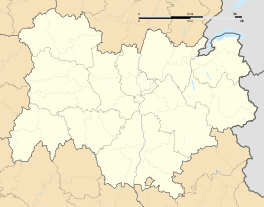 ↑ "Décret 2014-210 du 21 février 2014 portant délimitation des cantons dans le département du Puy-de-Dôme" [2014-210 decree delimiting cantons of Puy-de-Dôme department]. Légifrance (in French). 21 February 2014. Retrieved 29 July 2016. ↑ "List of Mayors of Puy-de-Dôme" (PDF). Prefecture of Puy-de-Dôme. 9 April 2014. Archived from the original (PDF) on 6 October 2014. Retrieved 29 July 2016. Wikimedia Commons has media related to Besse-et-Saint-Anastaise.